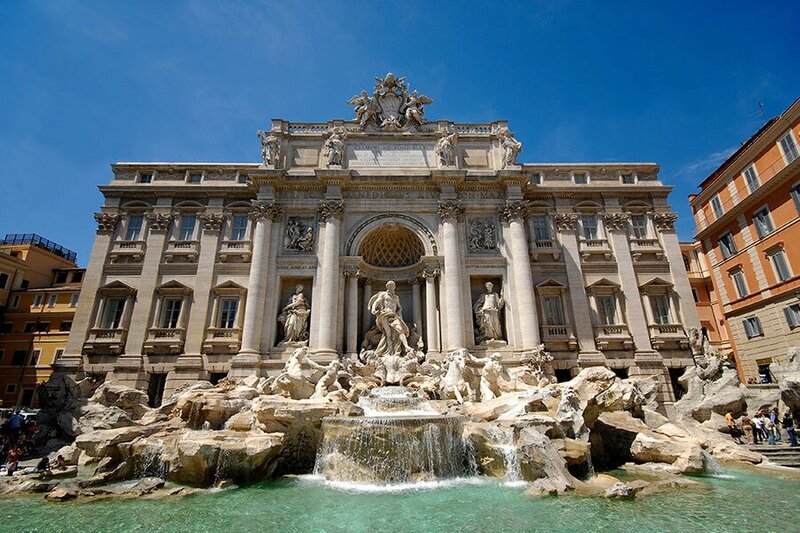 The Hotel Versailles is situated on one of the main roads of Rome that flows through Porta Pia which means that we are easy to reach by car, and also that major bus routes pass very close to us. The metro stations Castro Pretorio (B-Line) and Repubblica (A-Line) are also within walking distance and from these two stations, guests can see all of the main tourist attractions. Finally, our strategic position means that we are also within walking distance of plenty of sights and there are no end of restaurants, cafes and bars in the area to enjoy. 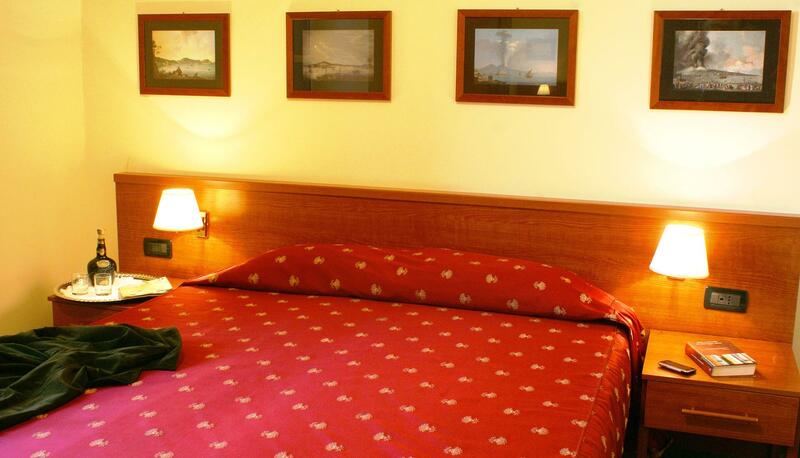 The Hotel Versailles Rome offers 15 elegant comfortable rooms near Villa Borghese and Porta Pia in Rome with free high speed Wi-Fi, air conditioning and renovated en-suite bathrooms. 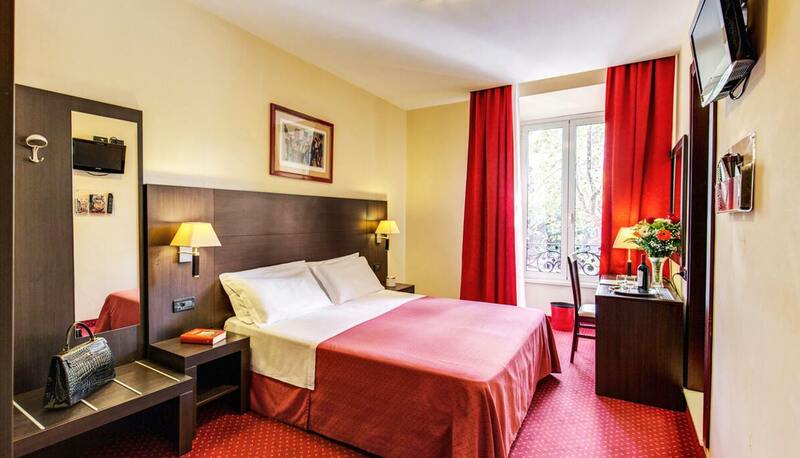 In addition to the clean & welcoming accommodation, the Hotel Versailles also provides guests with a variety of hotel services including baby sitting, car hire and limousine service. 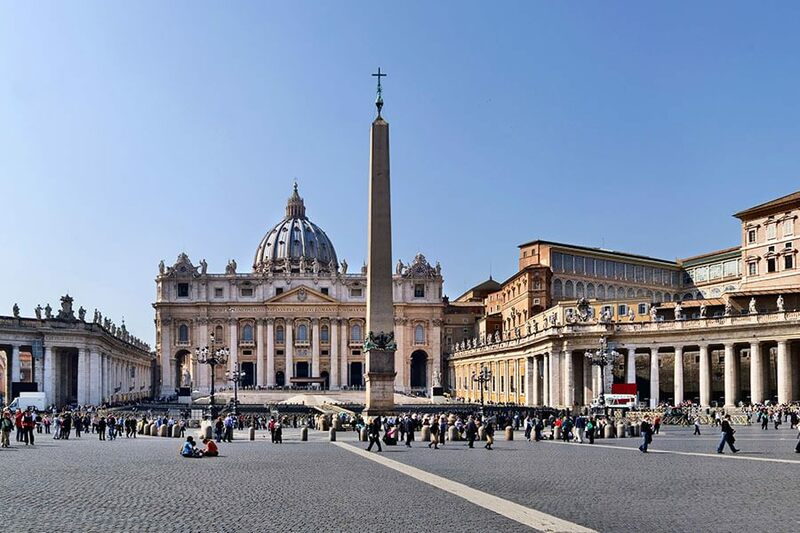 Ideally located in the heart of Rome near to Porta Pia, the British Embassy, Villa Borghese and the main transport hub of Rome – Termini Station. The hotel has excellent transport links with major bus routes just a short stroll away, and also within walking distance of the city’s underground metro system. 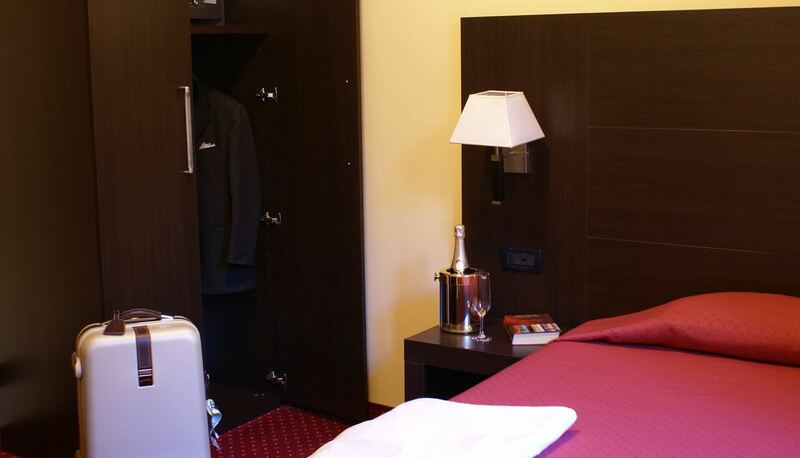 Decorated and furnished in a simple elegant style, our rooms and facilities are comfortable and homely. 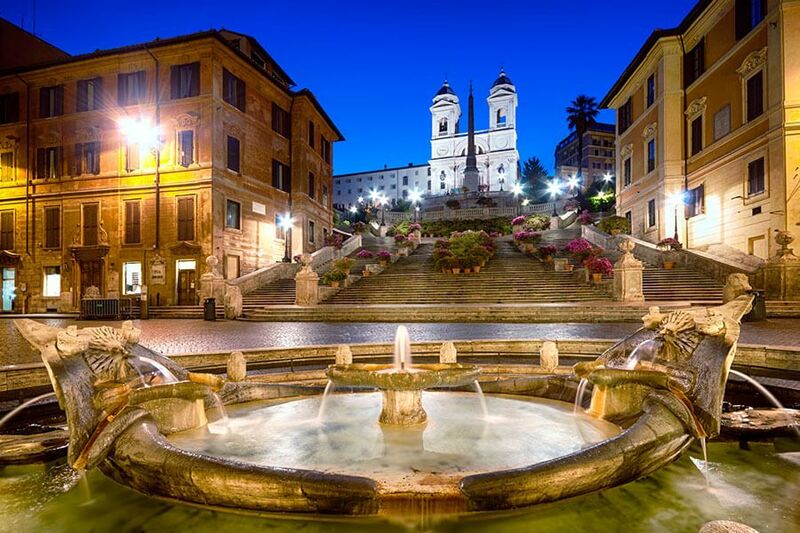 Enjoying the finest quality fittings and furnishings with solid hard wood features, guests will feel extremely relaxed & comfortable, and are the perfect place to recuperate after a long day’s sight-seeing discovering the hidden treasures of Rome. All of our facilities enjoy air conditioning, soundproofing and free Wi-Fi internet access giving guests the perfect place to refresh and relax whilst keeping in contact with friends, family and colleagues. Our en-suite private bathrooms are also well equipped with shower, bidet, hairdryer and modern fittings and have been completely renovated. Finally, our guests can sit back and enjoy TV on our flat screen TVs as standard in every room. Free cradle on request. A 108 sq. 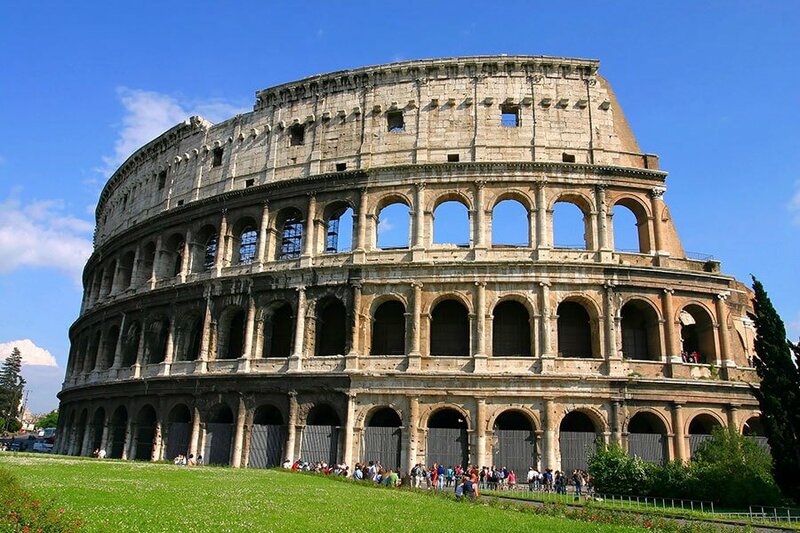 ft. room for 1 person that proves to be a comfortable & affordable place to stay and explore Rome and to discover its treasures. Measuring 161 square feet, this room is for 2 people available with either a matrimonial double bed or 2 single beds. Elegant modern furnishings and great value for money modern conveniences mae this a comfortable place to relax. A 194 sq. ft. spacious room for 3 people with rich fabrics, quality furnishings, air conditioning, soundproofing, free Wi-Fi and high quality bathroom. This room overlooks ancient Aurelian city walls.